Of the Blattodea order, in close relation to Termites, cockroaches are the small hardy insects are a common household and commercial property problem. Approximately 30 of 4600 species are known as pests, though a mere 4 are common pests. Cockroaches inhabit a wide variety of places both cold and hot. The insects that inhabit the more tropical locations (South-East Queensland) are of the larger variety. 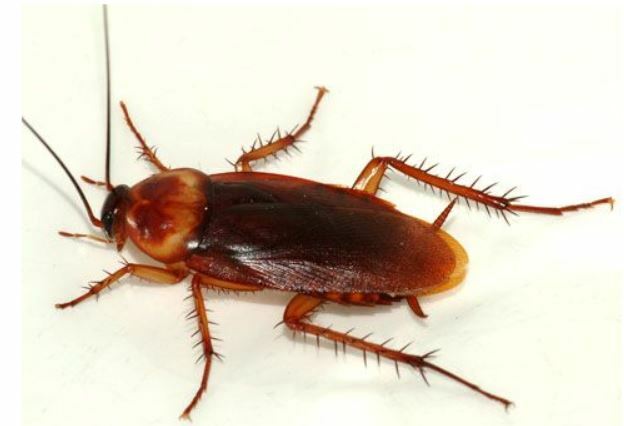 Depending on your location & type of dwelling, there are multiple preventions and cures that can be put in place to avoid cockroach infestation. As cockroaches indulge in a similar diet to us, it is important to leave all surfaces crumb and standing water free. 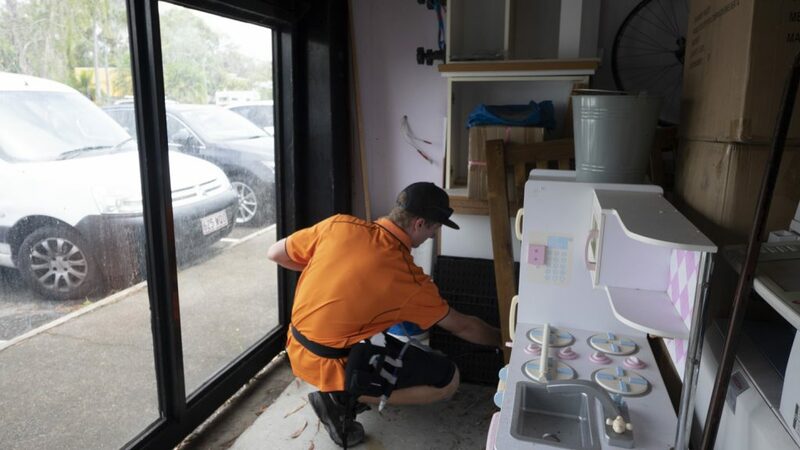 Cockroaches like to inhabit damp places like kitchens and bathrooms. This includes containers removed from a dishwasher that may have a build up of condensation in them, be sure to wipe them before you put them back on a shelf or in a cupboard. Keep all food in airtight containers, cereals, dog foods, snacks, basically anything edible. Wipe eating surfaces clean after use. Cockroaches only have small stomachs, so even the smallest amount of food or liquid would seem inviting to these 6 legged pests. These pest’s do not have a preference when it comes to a dining location. Use a lid sealed bin or remove all bins at the end of the night. A bin is like a buffét to a cockroach. To back up tip #1, clean. Be sure to wipe all eating and food preparation surfaces clean with a form of disinfectant wipe after use. By eliminating any sense of smell from leftover crumbs and maintaining a clean area, cockroaches have no incentive to venture into these areas. If you have a business, ensure your employees do not leave food in work areas such as desks or counters. Clean and tidy go hand in hand, when it comes to cockroaches, it’s no different. By removing junk or excess clutter (newspapers, food wrappers/boxes, excess cardboard etc), limits areas for cockroach’s to hide and breed. 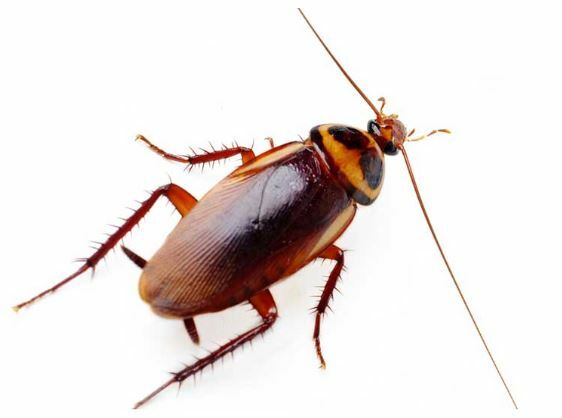 Cockroaches release a pheromone in their faeces which sends out a message to others that they have found a “bed and breakfast” aka your office or home. Maintenance. If you haven’t got a cockroach infestation problem and you’ve just gone clean crazy after reading this, that’s great! But you can’t just do it once and expect that to be enough. Have a look around your kitchen and take note of any cracks or broken seals in walls, cabinetry, electrical sockets, cupboards or under your sink. These cracks are telltale signs of cockroaches. Re-seal these cracks with expanding foam and consider laying out some bait to draw them in if they were to come wandering into your place of work or eating. Maintain this tidy area you have created, have an annual or bi-annual pest inspection by a trusted and certified pest control company. Prevention is always better than a cure if you have the knowledge and the foresight of what it is you are trying to prevent. If you have read this far, chances are you have a cockroach infestation and you are looking for a cure. Keep reading, you’re in the right place. There are various techniques to eliminate your infestation problem. When these techniques are used properly, they can be quite effective. Below are our top 3. As mentioned in the prevention tip’s, bait. Cockroach bait comes in three forms. Which is the best form of bait depends on your situation? If you have small dogs or children in your house a solid or gel form of bait may not be suitable. The bait should be placed strategically in the affected areas of the house/office. 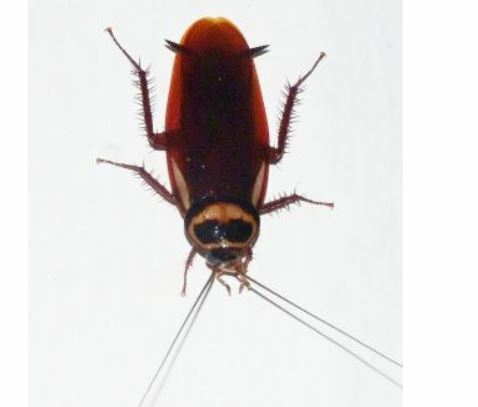 The bait will not only affect the cockroach who has consumed the bait but also other roaches through a secondary transmission. Once consumed the roach will head back to the nest to defecate, from here, any other roach who consumes the faeces of the roach will be affected. This basically creates a deadly virus amongst the roach infestation. If you are someone who has pets and young children, leaving bait around your house may seem a bit risky to you. If you have a large infestation problem, you may feel fumigation is also too risky. For a more environmentally friendly approach, consider heat treatment. The advantage of heat treatment goes further than having zero harm to the environment. Heat treatment affects cockroaches at all lifecycle stages. From roach egg to adult and chemical free which eliminates downtime of letting chemicals settle before the area is safe again. Leave it to the professionals. 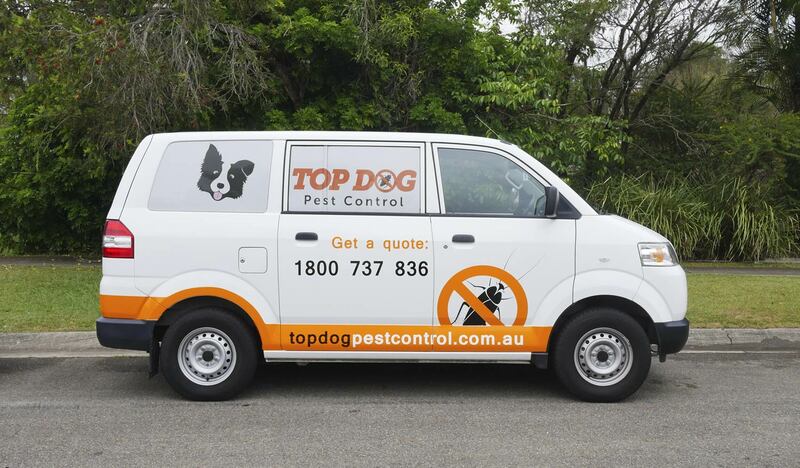 If you are looking for a long term solution and don’t want to risk playing with chemicals or you’re unsure where to start, Top Dog has trained professionals who remove the guesswork. Whether you have a small business or the family home, we have the solution for you. Don’t leave it to chance, call Top Dog today. Light brown in colour and known to grow from 3.5-5cm long. Easily mistaken for the American Cockroach, the brown banded cockroach can grow to similar size though is slightly darker in colour. A common household pest in south-east QLD. Known for growing to about 2.5-3cm in colour with a dark brown appearance.